The hotel takes the award-winning Premium All-Inclusive Olympic Lagoon resort concept to the next level of luxury with tailored and dedicated accommodation, facilities and services for families, couples and adults-only. Variety is key, to ensure that every day is filled with a new blend of recreation and relaxation according to taste. A wide choice of local and ethnic dining options, activities and entertainment, as well as themed pools for all ages, create a beachfront water wonderland for everyone. 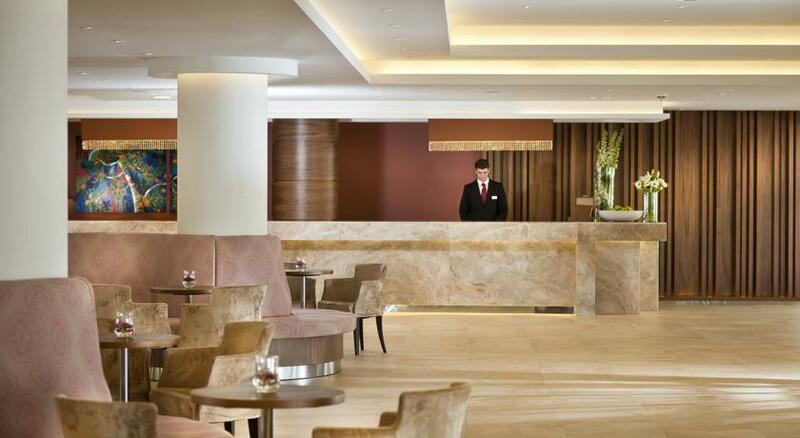 The well-known Cyprus hospitality is at its best in a fun and friendly environment that ensures memorable holidays. An enchanting outdoor wedding venue overlooking the Mediterranean Sea, ideal for those couples who are looking for a sea front wedding location with views across to Paphos Harbour. Designed to be an extension of the tropical gardens into the sea, it is a dream come true for those who wish to exchange vows with a mild sea breeze and the sound of gently lapping waves. The perfect venue for a charming, romantic wedding ceremony, a champagne cocktail reception, or an intimate banquet with a Mediterranean signature. 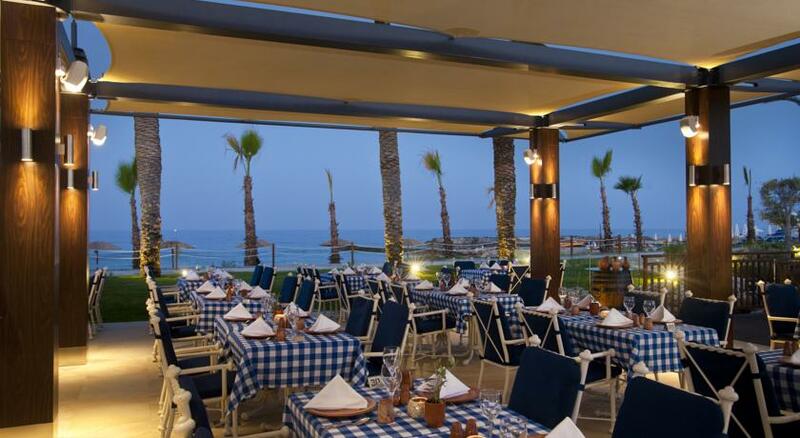 Add the warm glow of a Cyprus sunset and you have all the ingredients of once-in-a-lifetime seafront celebration. If you'd like to discuss the wedding options please speak to our Olympic Lagoon Resort Paphos Wedding Coordinator on 0808 168 1210 or 01543 439398. Indoor dinner reception venues are also available - venue hire costs vary. All reception venues carry their own hire charges. If you'd like to discuss the various wedding reception options please speak to our Olympic Lagoon Resort Paphos Wedding Coordinator on 0808 168 1210 or 01543 439398. We had the best time! We can't thank Perfect Weddings enough for making our time perfect. I would highly recommend them to all my friends & everyone! We just wanted to say a huge thank you for the support and answering our questions over the last 20 months. We had the most perfectly amazing day on the 20th June at Olympic Lagoon and can’t even begin to explain how much we loved our day! I would like to add a special mention for Louise who was our in resort coordinator. She was so amazing from the moment we met her, so organised and calming, always on time and just fabulous at her job. She ensured the day ran perfectly smoothly whilst also sticking to the times as much as possible and allowing us and our guests to enjoy each and every moment. Thank you all again, we just wish we could do the whole thing from the start again!! The whole experience was way beyond our expectations, the service we received from our in resort wedding coordinator was outstanding. Their effort and attention to detail was astonishing making our stay stress free, we could not believe that all it took was just over an hour in a meeting and they had everything arranged from there!! They made us feel like royalty, the day could not have gone any better, the weather, scenery, service, timing, coordination, food music and pictures were just amazing. Get married at the Olympic Lagoon Paphos between 1st November - 30th April and receive your wedding ceremony venue free of charge. The Olympic Lagoon Paphos is one of our most popular Cyprus wedding venues, its perfect for families and groups looking for an All-Inclusive hotel. I particularly love the Olympian Sunset Venue. 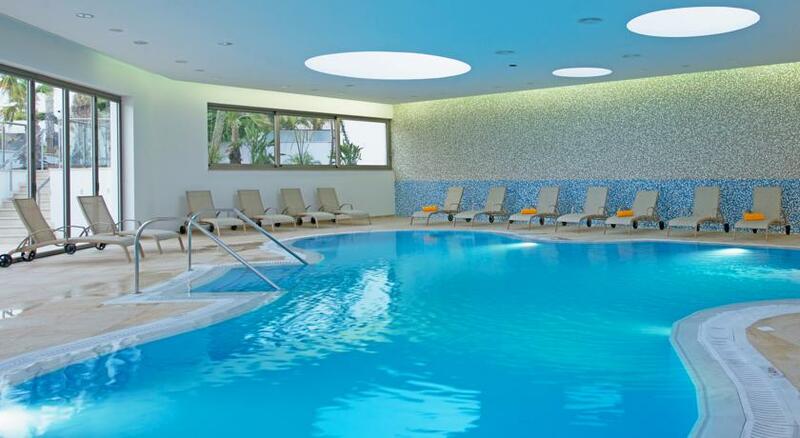 The Olympic Lagoon Resort in Paphos is a little bit of Cypriot paradise! It's easy to see why it is one of the most popular hotels in Cyprus, the Olympian Sunset ceremony location is stunning! The Olympic Lagoon Resort in Paphos is a perfect location for a family orientated wedding. This resort offers fantastic children's facilities keeping all your guests happy regardless of their age! Having visited Cyprus on different occasions I completely fell in love with the Island and the people. My favourite wedding venue on the island is Olympic Lagoon Paphos. This hotel is perfect for families, groups and couples. The wedding venues and views are out of this world, not forgetting the amazing staff on hand to help with your special day.